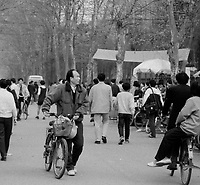 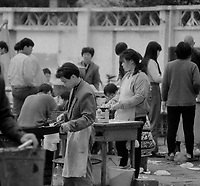 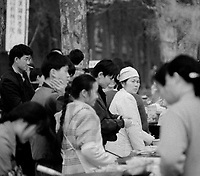 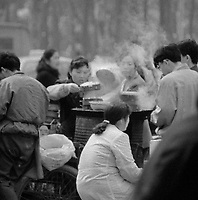 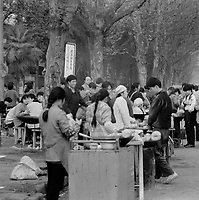 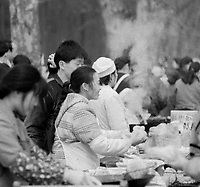 This set of images were taken on my first visit to China in 1997. 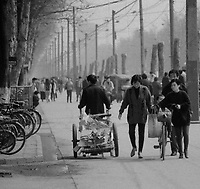 They represent the street life and surroundings of the university where I lived and have the ability to bring vivid memories flooding back. 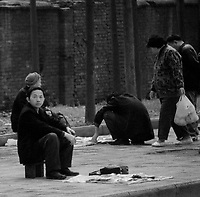 This Middle Kingdom life remains visible today in some villages and cities however some of the smaller details have disappeared. 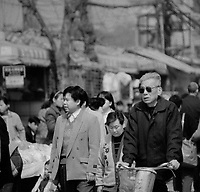 I expect that as this dynamic nation continues to develop and evolve these types of scenes will become fewer and far between. 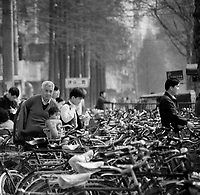 Taken with Black & White 400 ISO film these images retain their grainy, atmospheric feel.